twice the size of a man's. 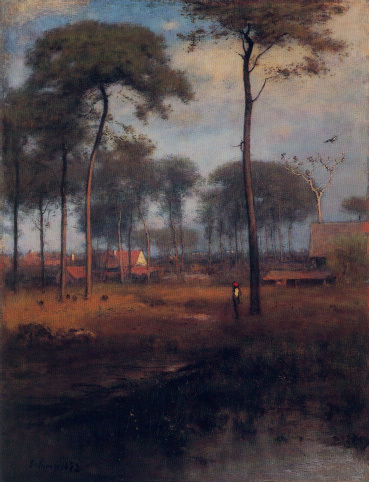 George Inness, Tarpons Springs, Florida. 1892. 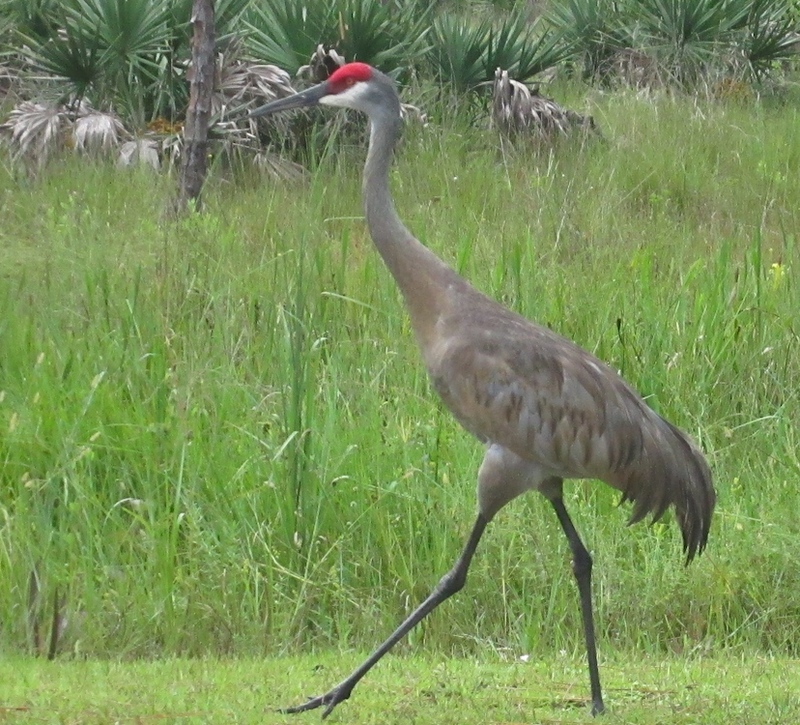 Sand Hill Crane in Southeast Florida. Brown Pelicans in Southwest Florida. White heron in Florida's Keys. She was born in Worcester, Mass. In 1938 she purchased a home in Key West after returning from Europe and before departing for Brazil.